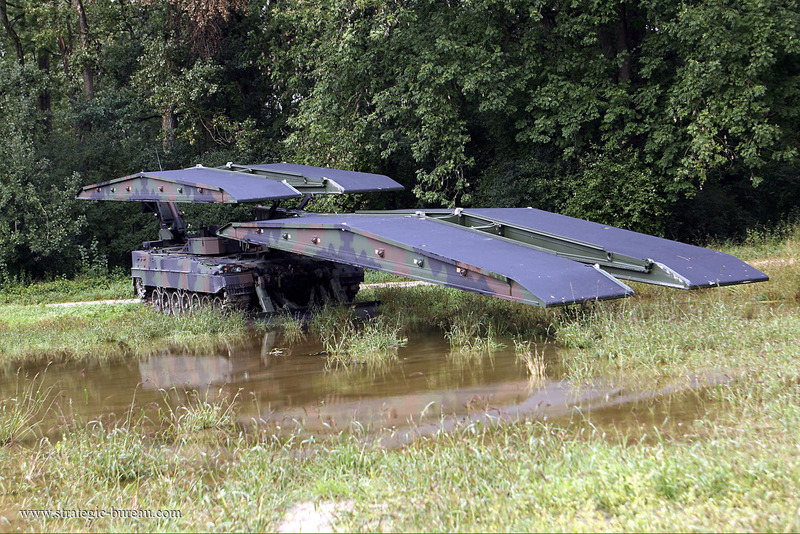 The system is capable of laying one 26 meters bridge or two separate bridges, each 14 meters in length. 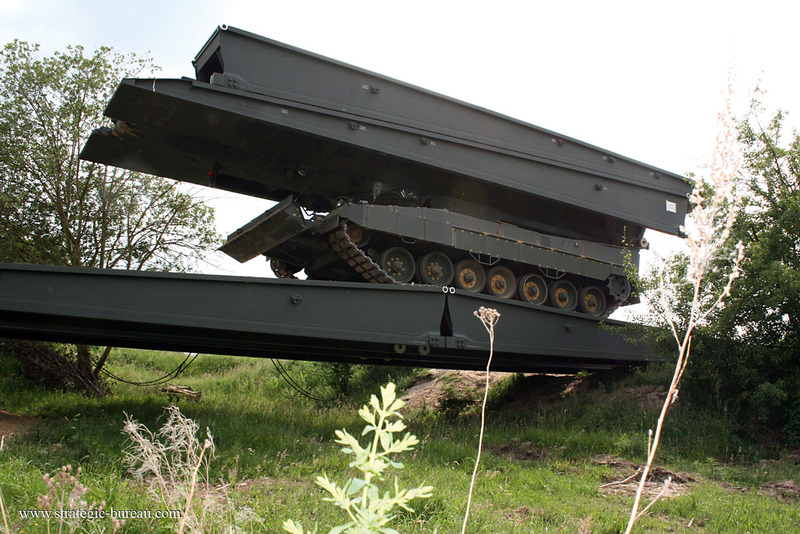 With a carrying capacity of around 70 t (MLC 80), the bridge allows very heavy equipment to be used. This brings to 16 the number of countries now using the Leguan system: Norwegian, Greek, Belgian, Chilean, Turkish and Finnish armed forces on the basis of the Leopard 1 or Leopard 2, U.S. Armed Forces on the M1A1/A2 Wolverine HAB, Heavy Assault Bridge, Spanish Armed Forces on the M60/M47, Malaysian Armed Forces on the PT91/T72 and wheeled vehicles MAN 8×8 for the Norwegian, Dutch and Singaporean Armed Forces and SISU 10×10 for the Finnish Armed Forces.